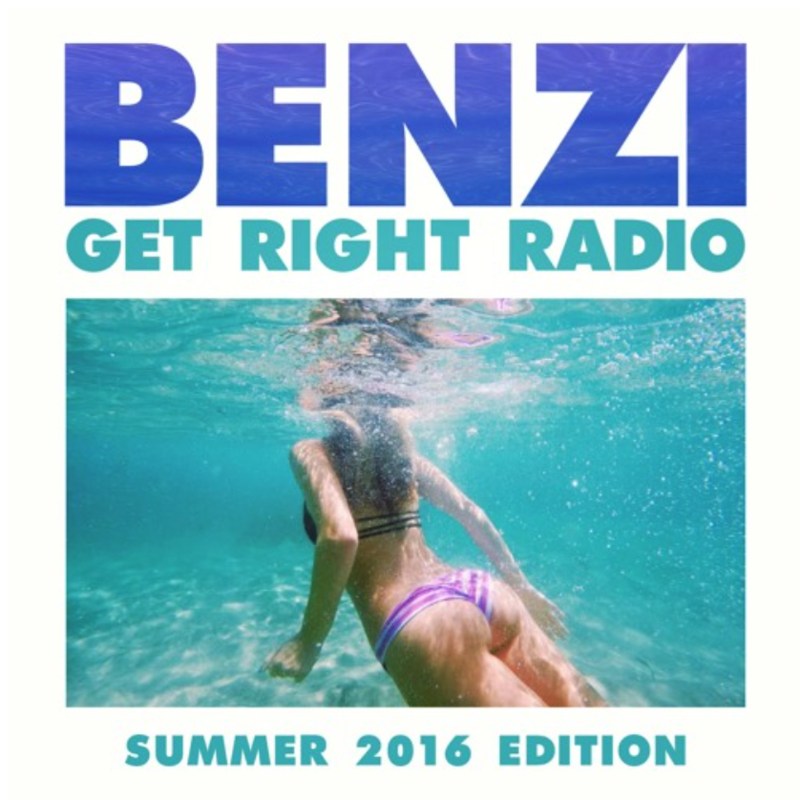 @BENZI has finally delivered the 2016 installment of his classic summer mix series aka GET RIGHT RADIO! 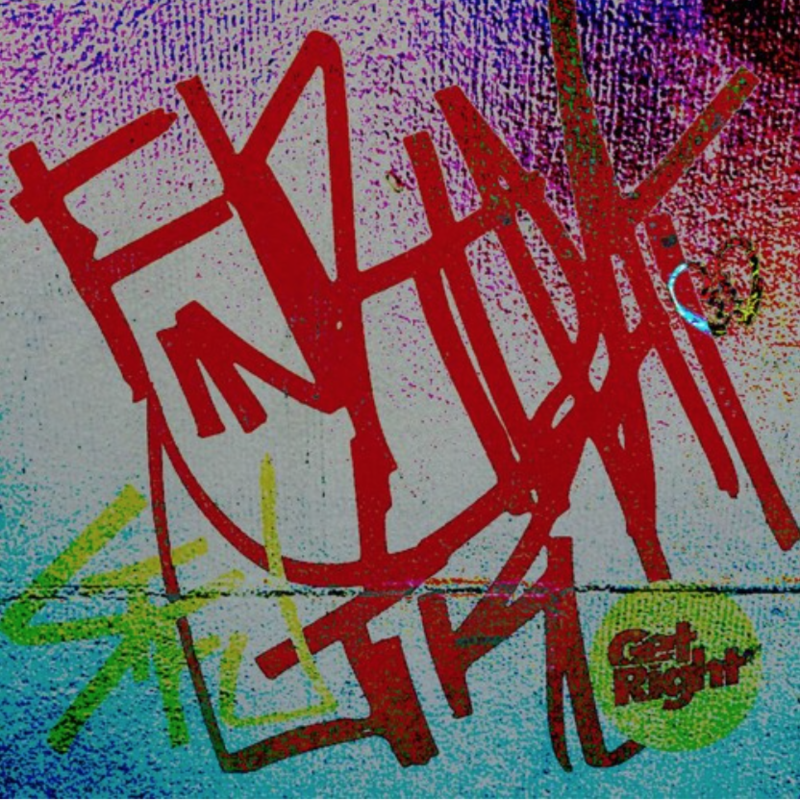 This years Get Right Radio is stacked with exclusives from the likes of Graves, Alvaro, CMC$, Flosstradamus and the WORLD PREMIERE of the new single from Diplo & Zeds Dead featuring Elliphant! 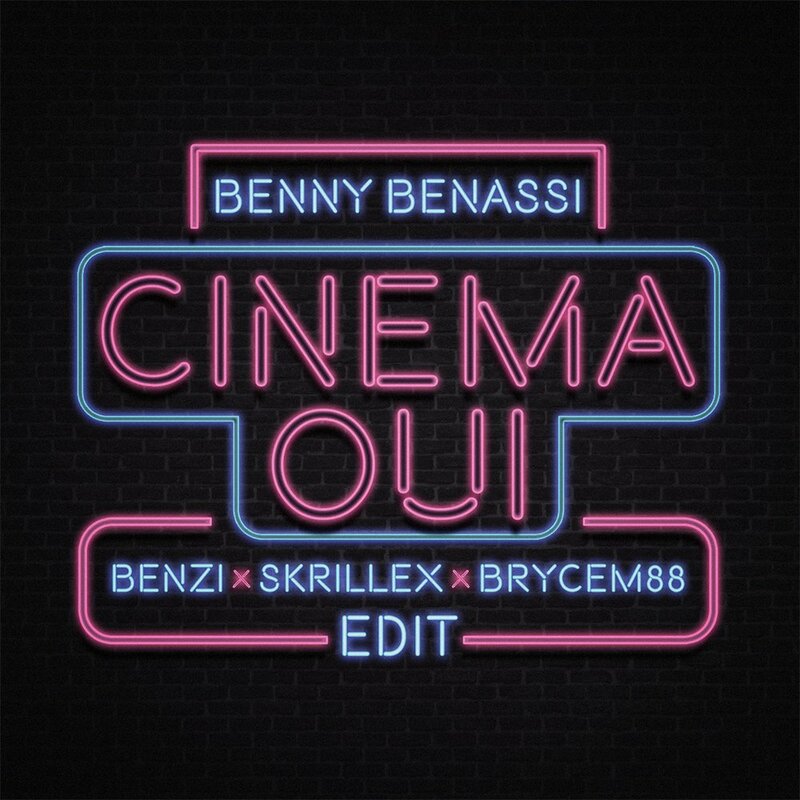 And of course the bossman Diplo also contributes the introduction! 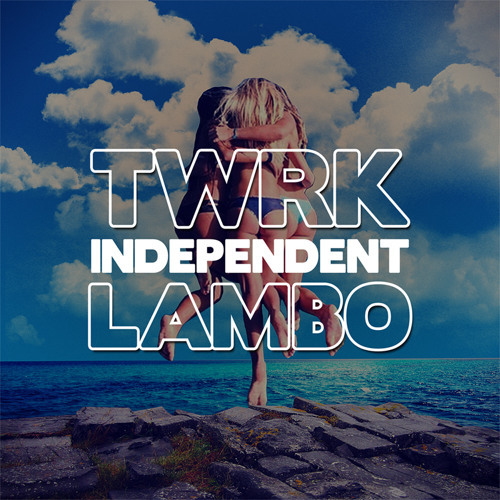 Following their Europe 2K15 Summer Tour, along with the fresh release of their new single with Lambo; “INDEPENDENT,” TWRK is ready to hit the road once again for a brand new run of dates! 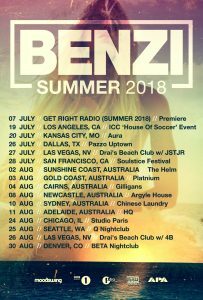 Benzi and EsenTRIK will head to Shanghai to perform at Budweiser’s STORM Electronic Music Festival on Saturday, October 3rd. 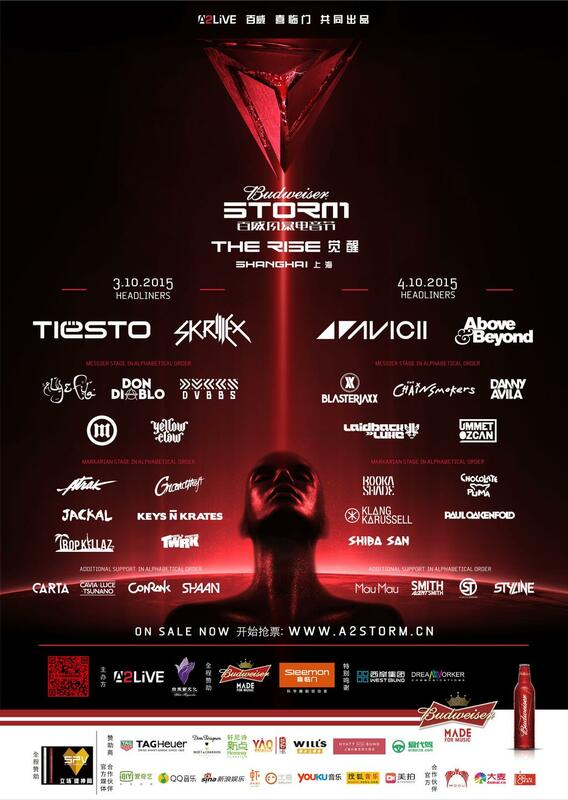 STORM has put together a massive lineup for Shanghai, which includes the likes of Skrillex, Tiësto, Don Diablo, A-Trak, DVBBS, and more. 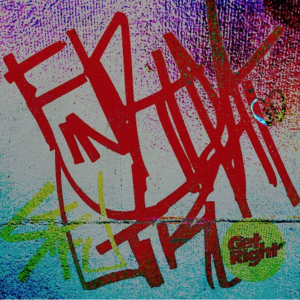 TWRK and Lambo link up once again for a new banger on Get Right Records! 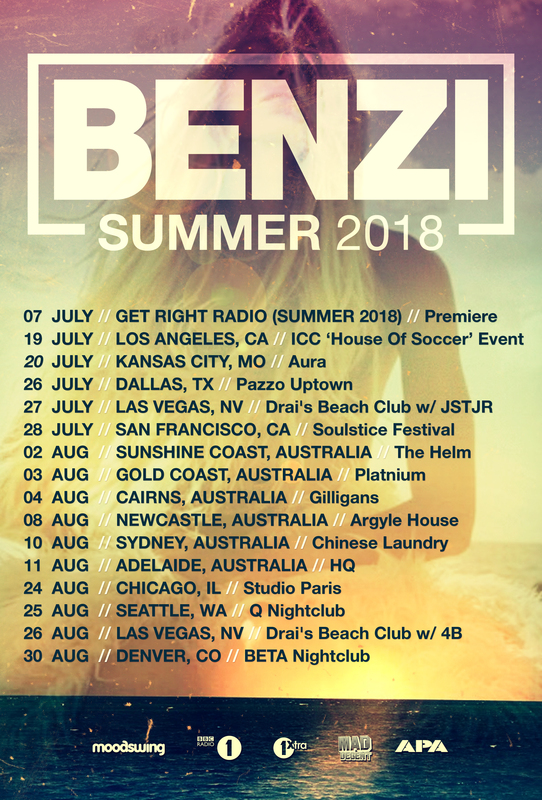 “Independent” out now on all major digital retailers! 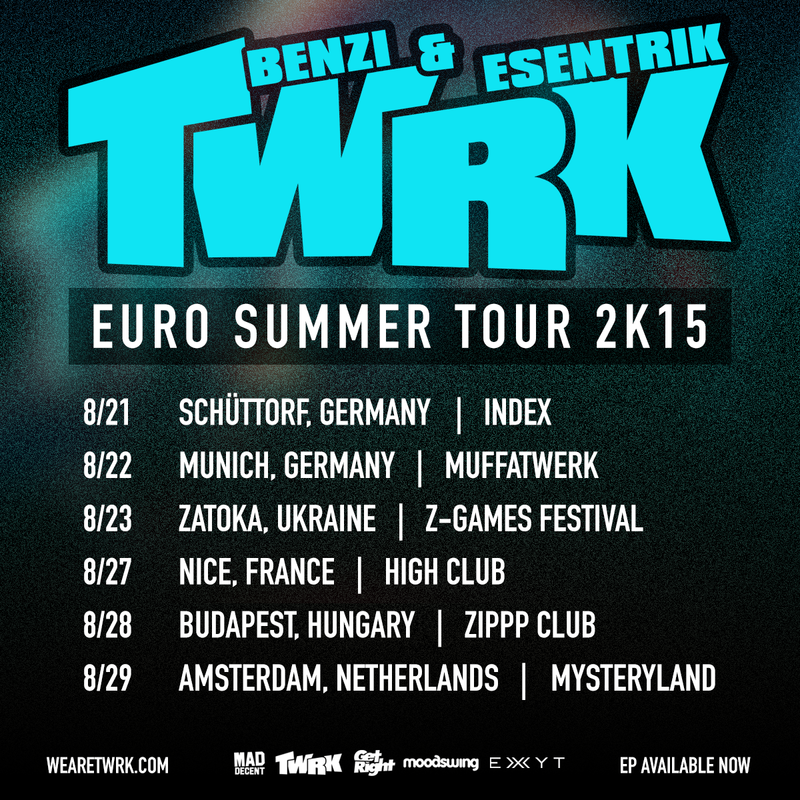 TWRK Returns to Europe for their 2K15 Summer Tour! 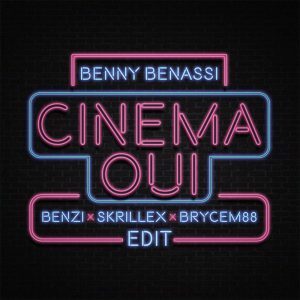 Girl Trapz 8 might be Benzi’s best yet! 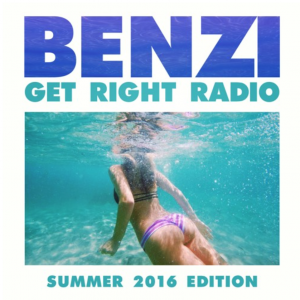 Check out new music from Brenmar, Sliink, Hoodboi and more!